In celebration of the fifth anniversary of the Nerd Lunch Podcast, CT and Pax visit Dragon Con in Atlanta. They are under the impression they are to be hosting a live Nerd Lunch panel as a means of celebrating five years, but things don’t go how they expect. Along the way they meet Evan Hanson and Geek Kay. 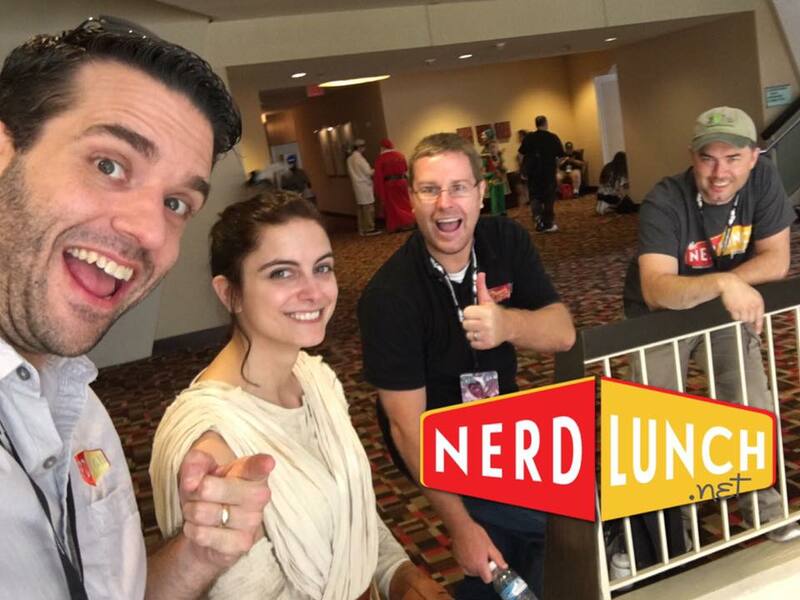 Celebrate five years of Nerd Lunch with this very special episode. Great episode. I could totally picture this as an "Office" type show.